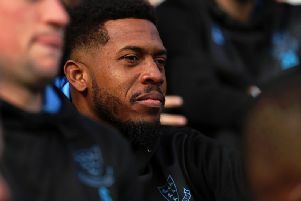 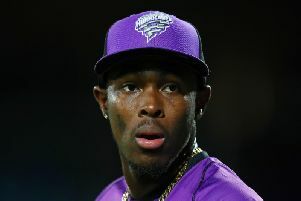 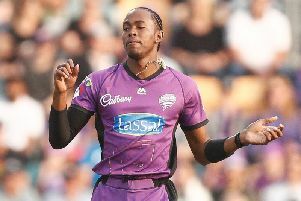 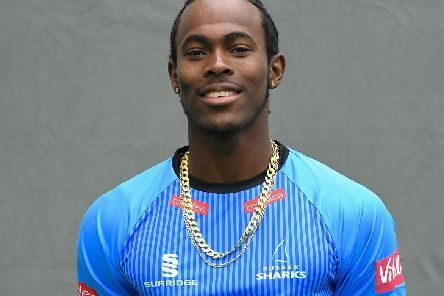 Jofra Archer has been called up to an England squad for the first time in his career, making the squads for the warm-up games prior to the World Cup after becoming eligible following an ECB Law change in March 2019. 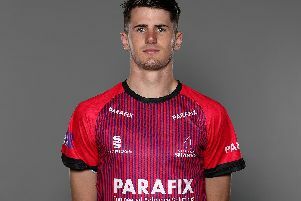 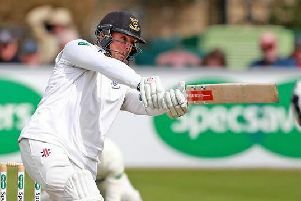 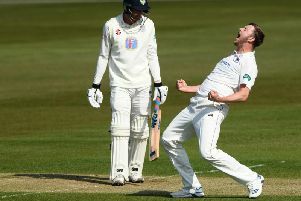 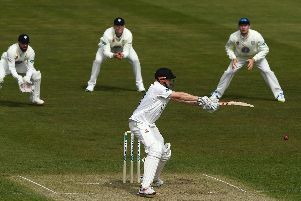 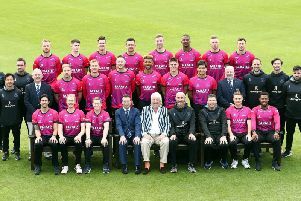 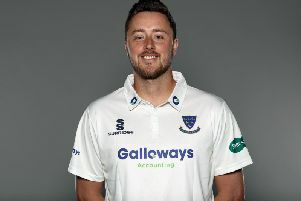 Sussex are in prime position to claim their first Specsavers County Championship Division Two win of the season, requiring another 68 runs to beat Durham at Emirates Riverside on the final day. 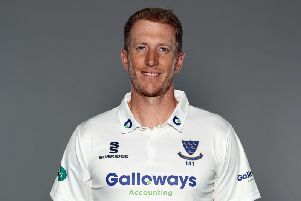 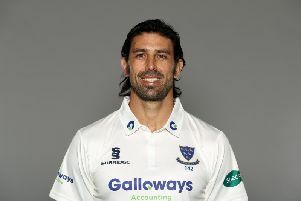 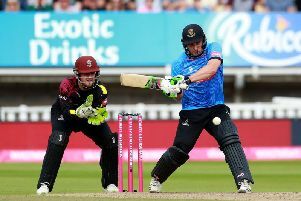 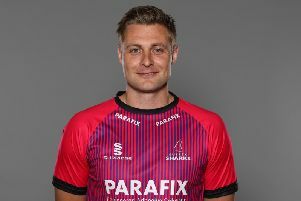 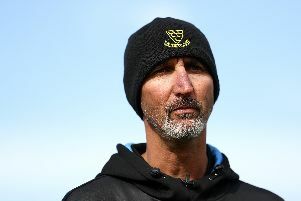 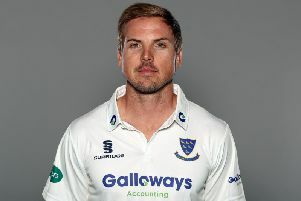 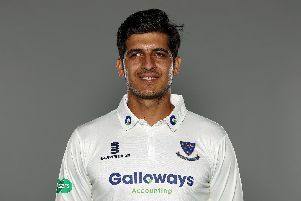 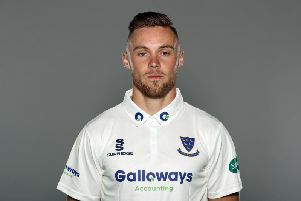 A typically vigorous innings from Sussex opener Phil Salt helped dispel his side’s unhappy memories of their disappointing first innings display against Leicestershire at Hove.